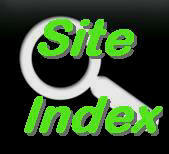 We Estimate About 4 Million Tons per Year! Japan is no better! We found the regulator/flowmeters and pipeline flowmeters being offered for sale, are designed to read accurately at 50 psi (0.35MPa) inlet pressure. The higher pressure minimizes ice particle formation in the needle valve when using cylinder CO2. Some regulators designed for higher flow rates had built-in electrical heaters to avoid the ice particle problem. Personnel working in the gas suppler exhibition booths were very knowledgeable of the need for higher delivery system pressures. One mentioned some fabricators use the 50 psi calibrated flowmeters and do not understand that pipeline pressure must also be 50 psi to have them read correctly! Sounds like some fabricators in the USA who are using 25 psi calibrated rotameter flowmeters on a 50 psi pipeline and when reading 35 CFH do not understand flow is actually 45 CFH !! 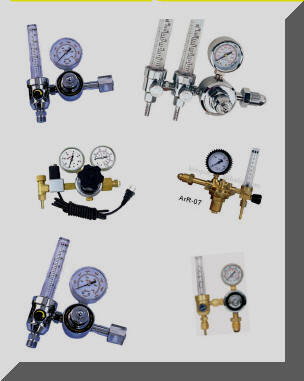 They also understand the need for higher pressure to achieve "Automatic Flow Compensation; See Link." Most of the wire feeders on display came with about 20 feet of 6mm (1/4 inch) ID gas delivery hose (See typical feeder photo left, rust colored hose is for shielding gas). When discussing the reason for this large ID hose with an engineer from a company displaying about 100 wire feeders he quickly understood the reason for the waste of shielding gas at the weld start. Discussing the use of a small ID gas delivery hose he understood the benefits. We discussed the low flow rates used in welding and he acknowledged that a smaller hose would have little pressure drop for most of their customers applications. China has 4 times the number of professional welders as the USA and consumes over 3.5 times the amount of steel annually. From observations at the Beijing welding show with over 500 exhibitors the percentage of MIG welding may not be equal to the USA but it is very high. We can conservatively assume the have about 3 times the number of MIG welders. Since they have similar gas delivery systems we can also assume the published waste percentage in the USA is about the same in China, 30CF of gas consumed per lb of wire used. In fact they probably have an even higher waste since regulator pressures on average appear to be higher. However to be conservative we'll assume the waste is similar, not higher. We estimate the gas waste occurring annually on China to be 3,800,000 TONS of CO2 PER YEAR!! In addition to the direct CO2 gas waste the cost to produce, fill cylinders and transport the gas is another significant energy consumer. 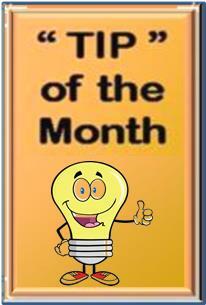 When used in cylinders, a heavy cylinder must be transported in addition to the gas! 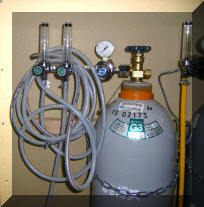 Our "Gas Saver System" and "Flow Rate Limiter and Lock" can save considerable CO2. We'd estimate from results we have achieved with thousands of Gas Saver Systems the amount of CO2 can easily be cut in half with better weld starts! Unlike the USA, Canada etc where sufficient cylinder filling stations and trucks to transport gas exist, China is building these items very rapidly to fill the demand for CO2. In the welding field they could pause for a number of years by just eliminating CO2 waste by using our Gas Saver System! "NEW" A Gas Saving Device That Optimizes Starting is Available for Asia, South America and Europe. 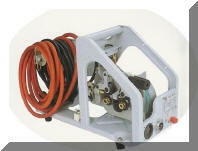 It fits any length hose and is useful in shipyards w here long gas delivery hoses are employed. Our Gas Saver Products Can Help Cut Shielding Gas Use by 50% or More! Japan is No Better ! In Japan a high percentage of MIG (or MAG as they refer to it) welders use CO2 shielding gas and employ relatively high pressure flowmeters to avoid ice particles forming in the small gas passages. However like most of the world they use 1/4 inch ID hose. 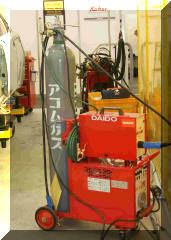 In fact we saw even bigger 7mm hose being employed on all welders used at the 2007 World Skills Contest held in Japan. Hoses were not only as large o r larger in ID than what is typically used in the USA, all welders had much longer hoses than needed. For example on MIG welders used in automotive World Skills where the gas cylinder was on a cart and a 2 meter long hose would have more than sufficient, a 4 meter was being used. We find the same excess in the USA! That means twice as much excess gas is being wasted and weld quality suffering at each start. CLICK to see example of a fabricator who now welds 632 parts employing our Gas Saver System with the same amount of gas and flow rate they previously used to weld only 236 parts!